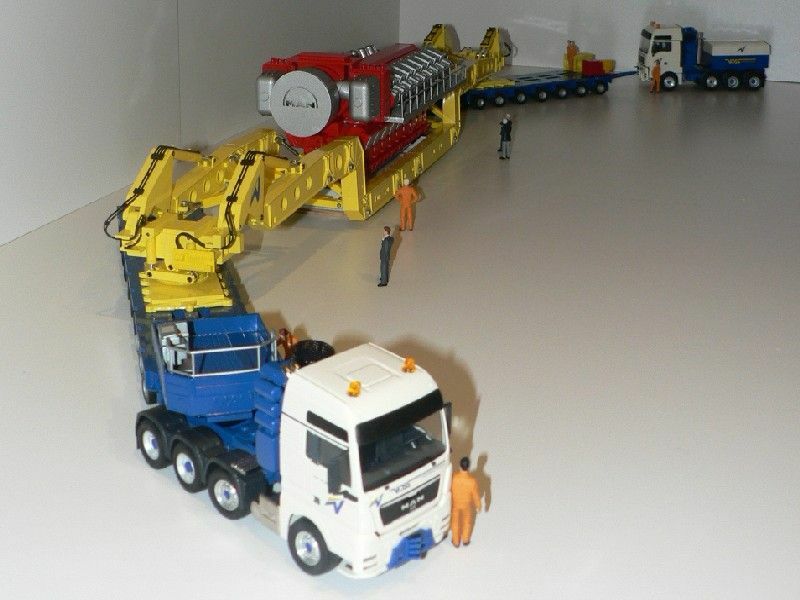 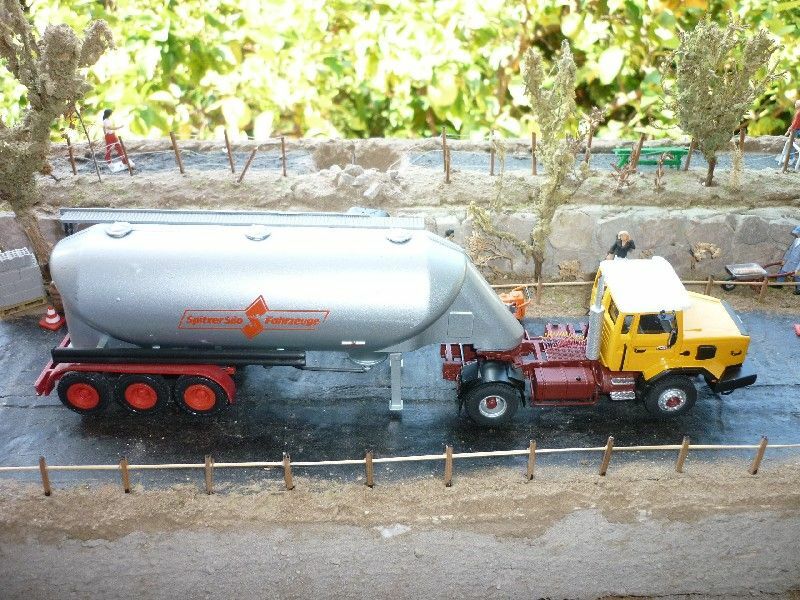 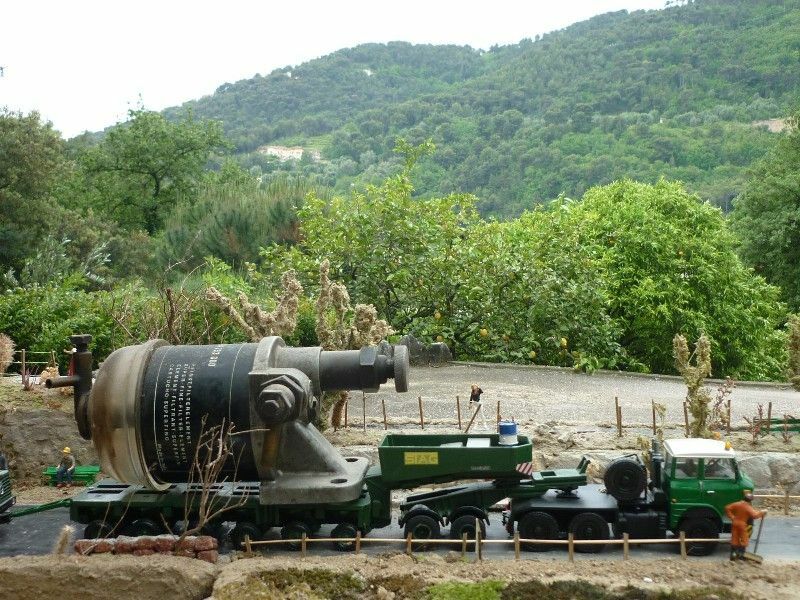 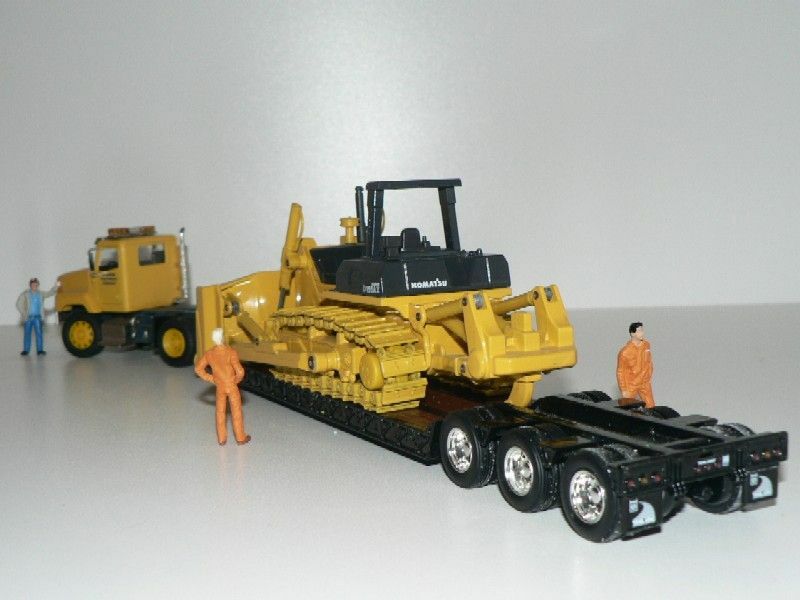 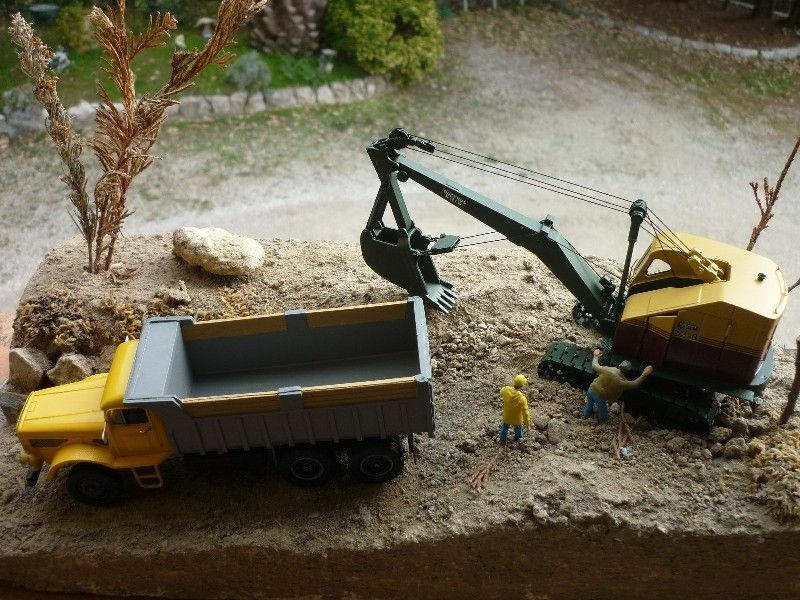 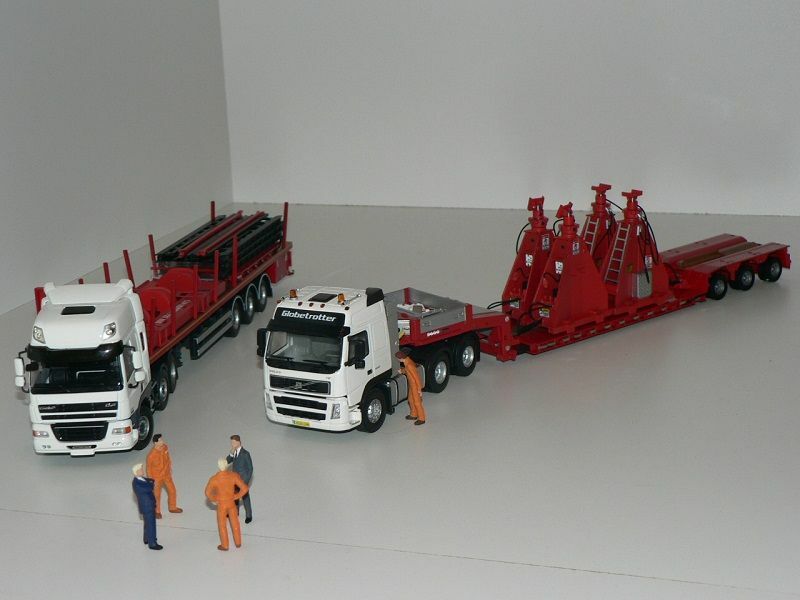 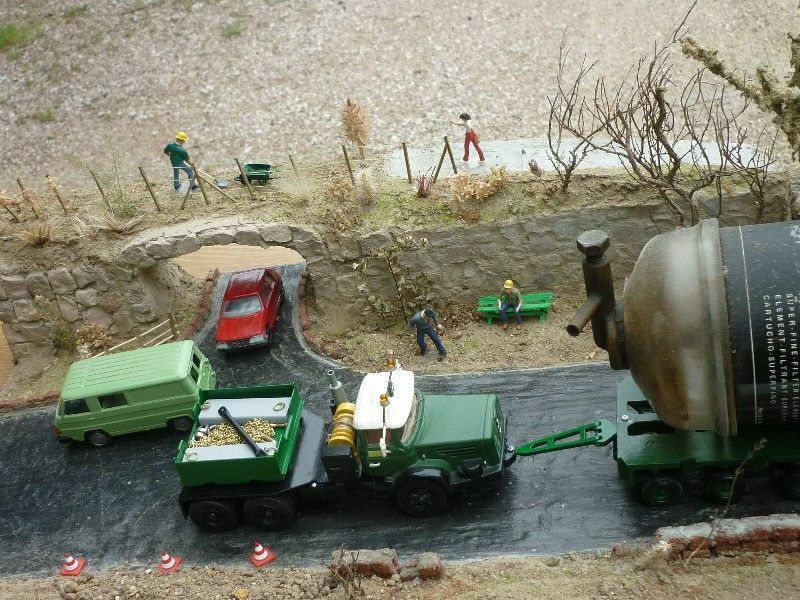 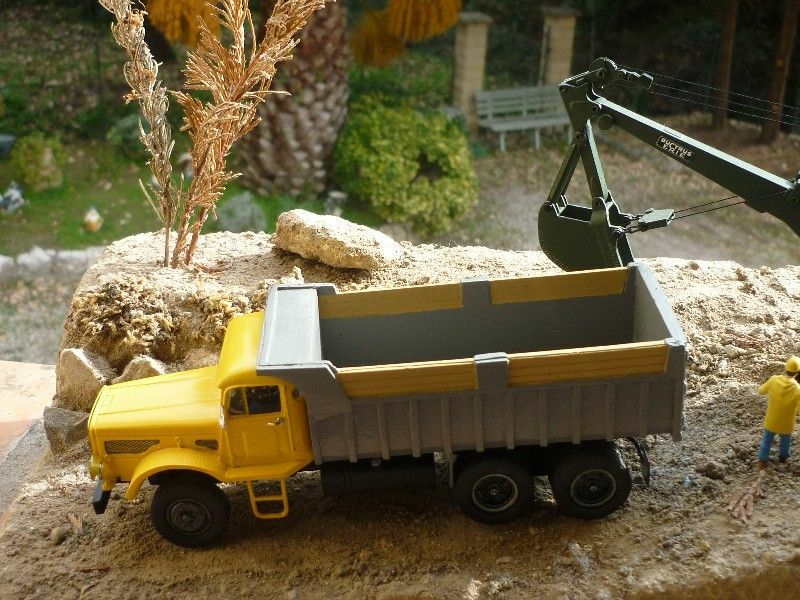 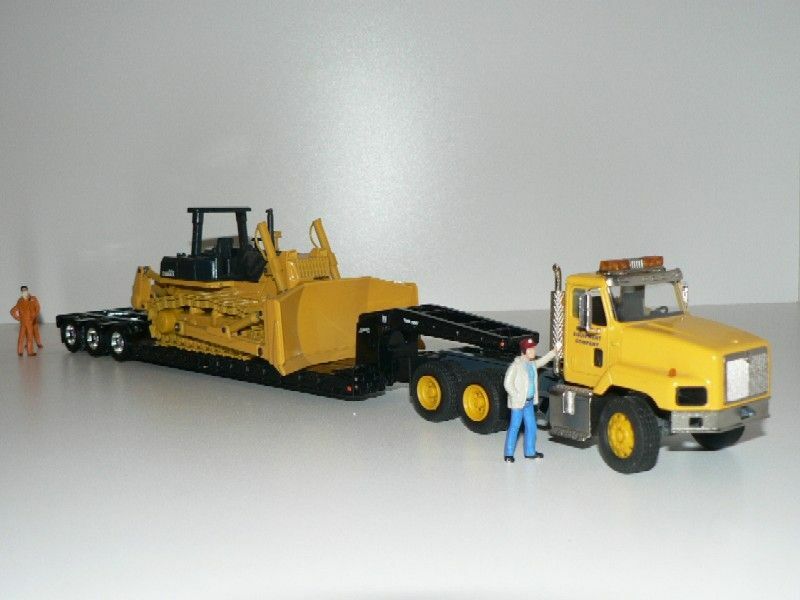 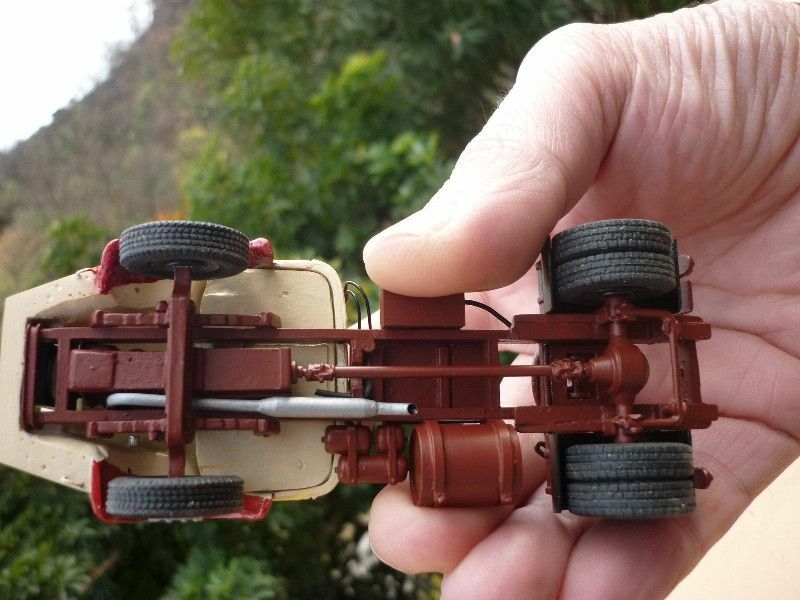 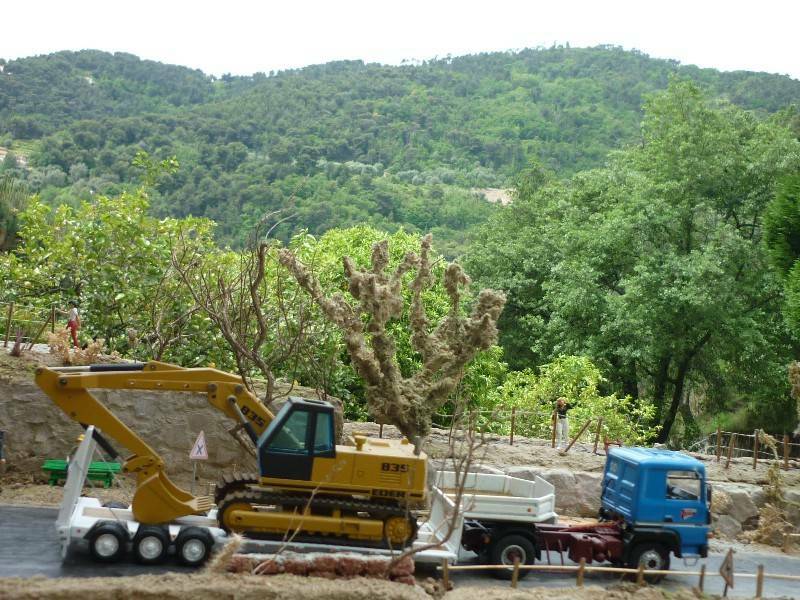 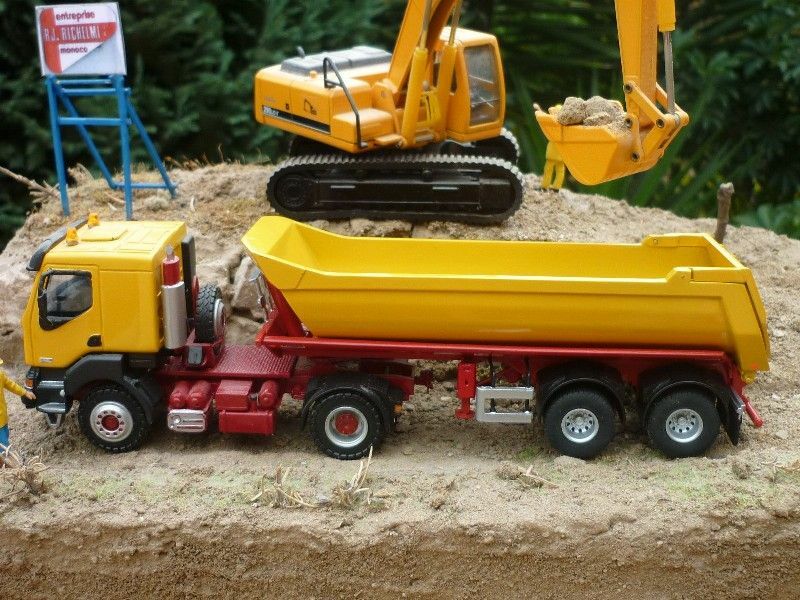 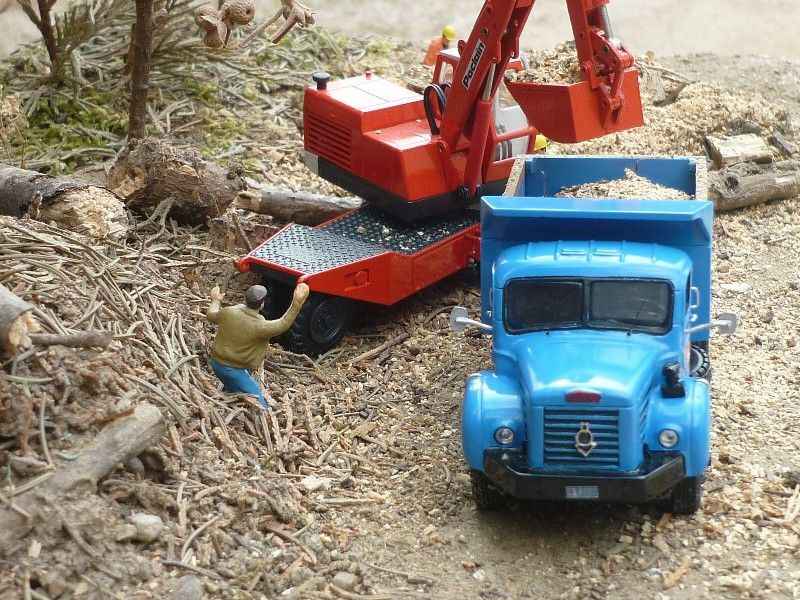 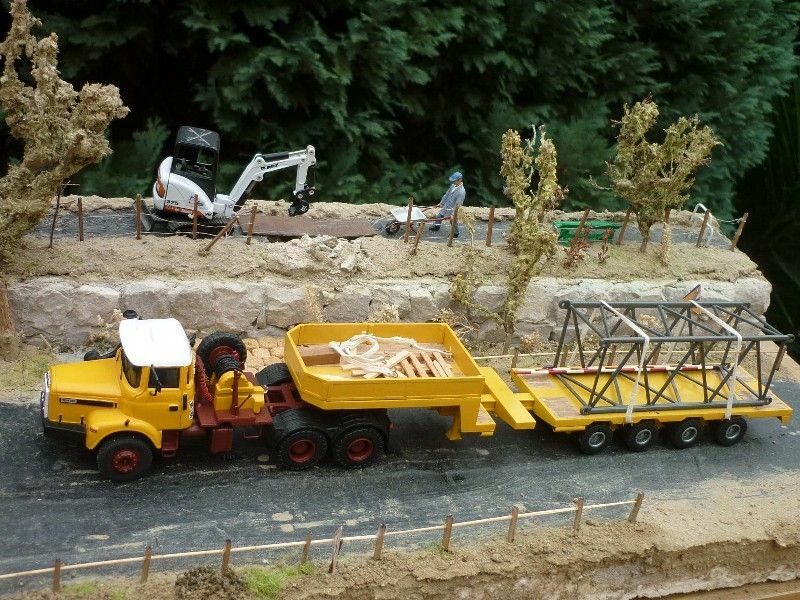 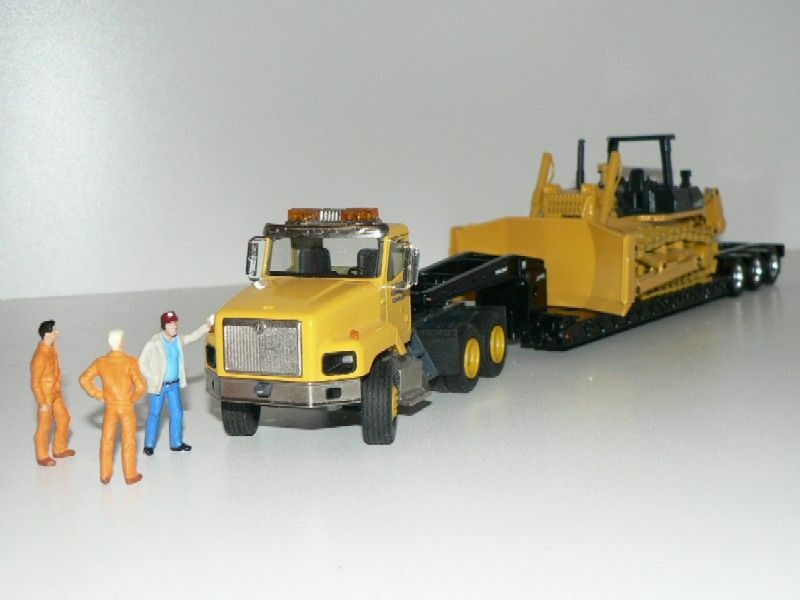 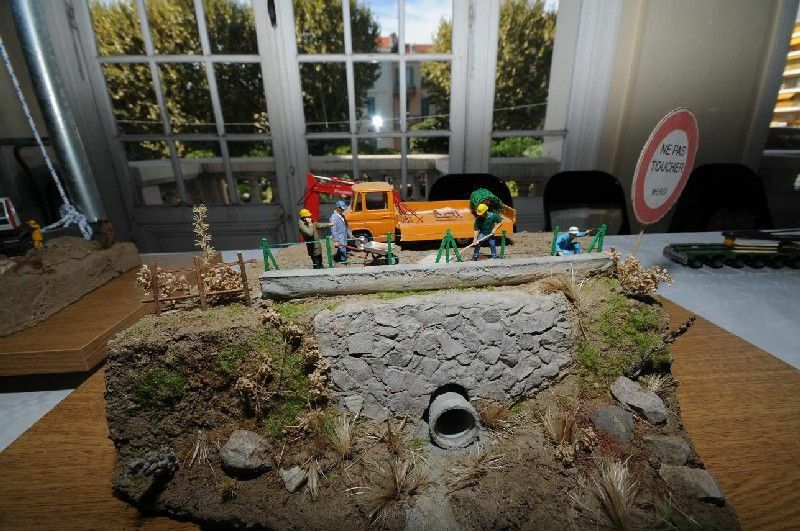 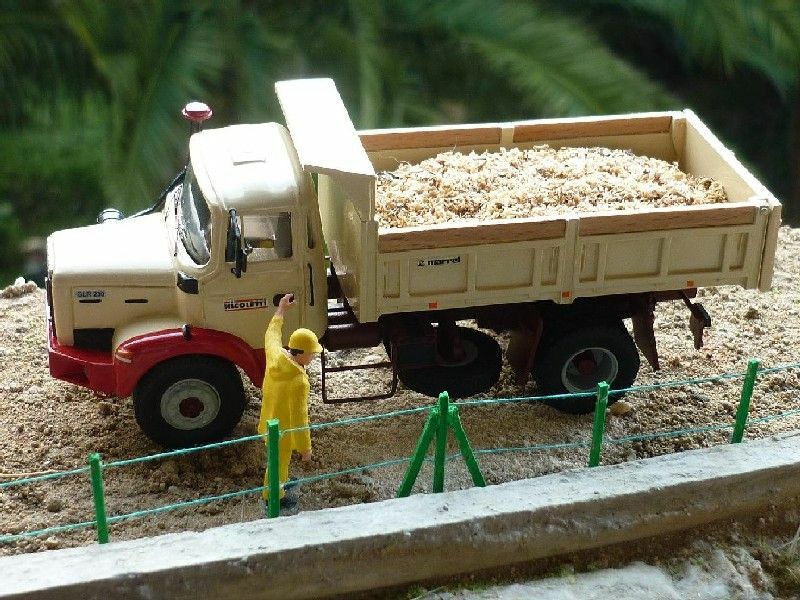 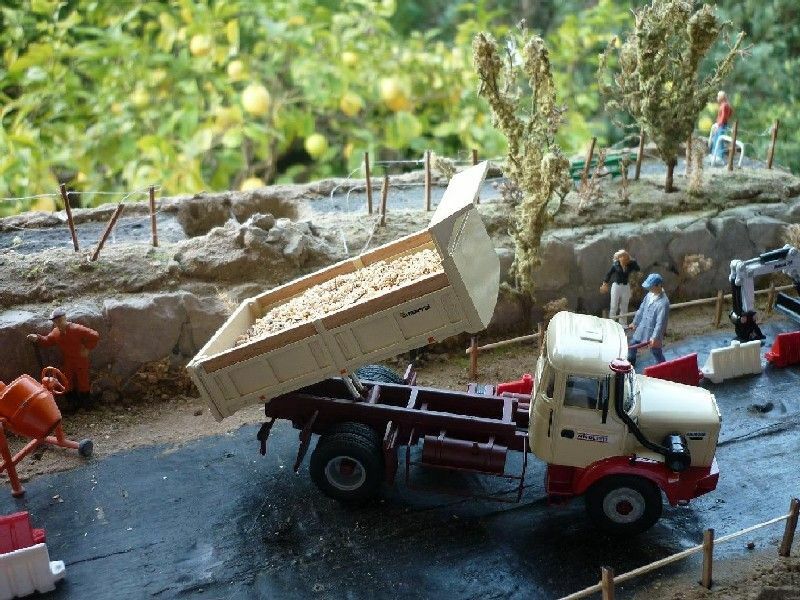 I have been collecting transport, heavy haulage, craneage and plant equipment in a 1:50 scale in South of France for many years and I met in 2010 some other fellow collectors in a model show held in Menton (French Riviera, close to the Italian border), part of the "Azur Modelisme" association concentrating on haulage and plant equipment at the same scale. 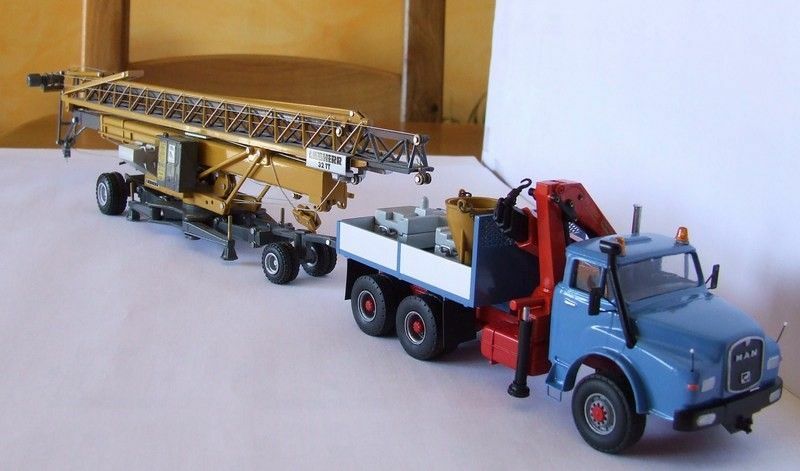 Key members of that association - Jean-Jacques, Jean-Francois and Jean-Paul, the "3J" - have first agreed to share their collection on some French forums, and accepted today that I could display our collections on this international one. 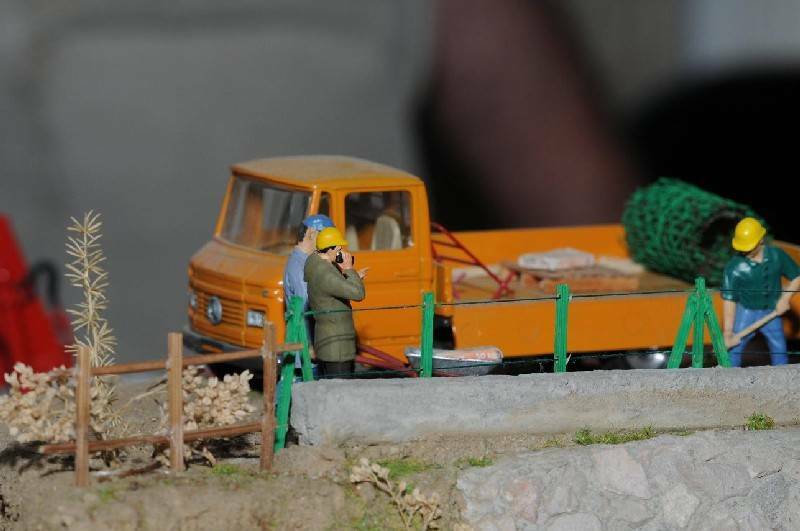 I therefore offer to open a new subject in this forum, dedicated to our models. 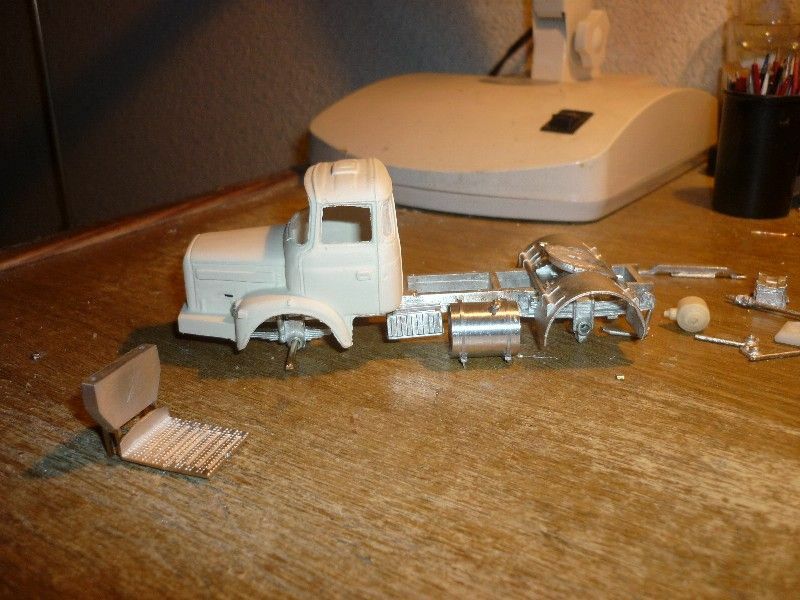 Guy (the "G" from 3J&G). 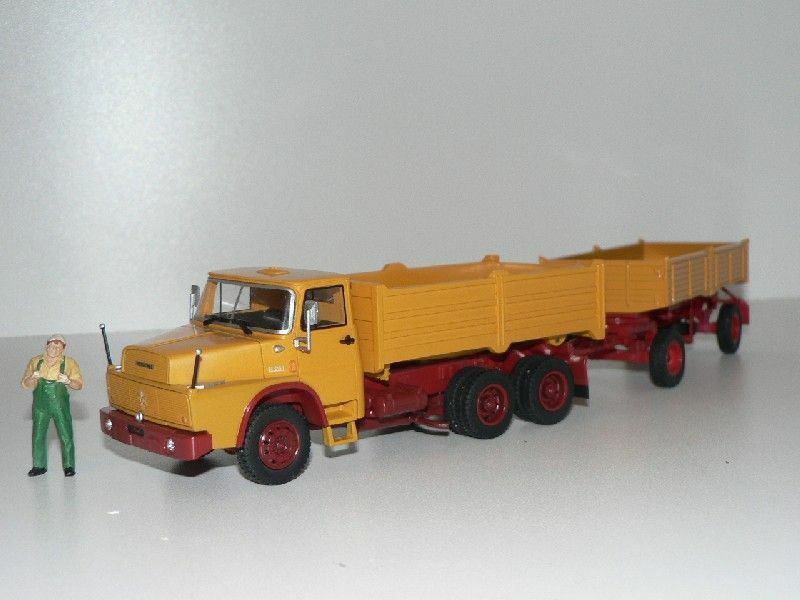 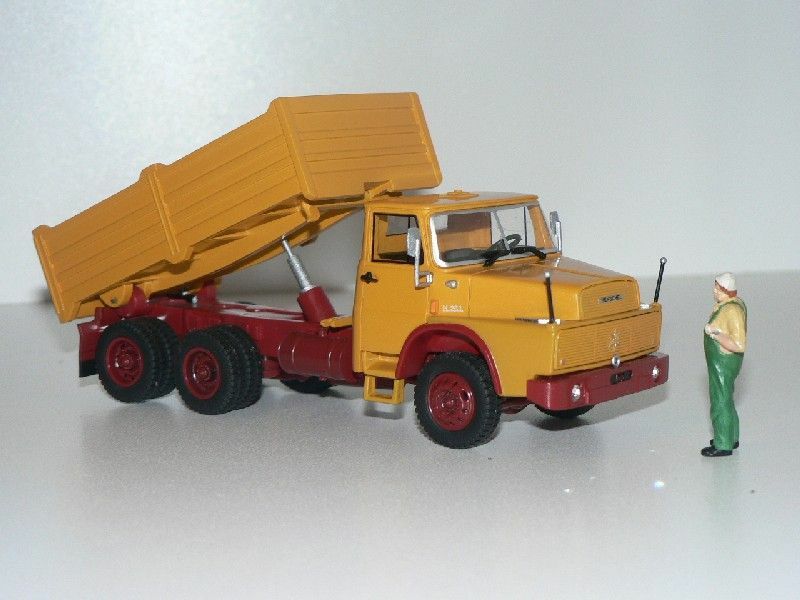 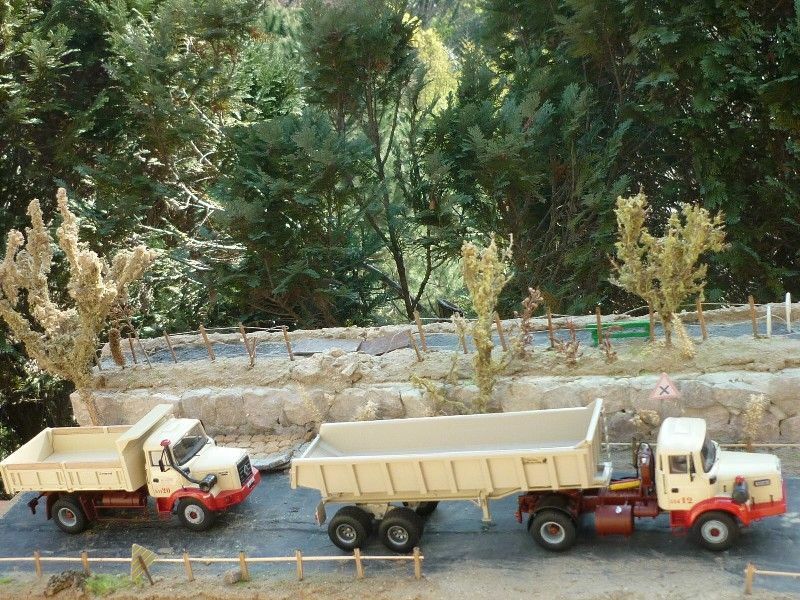 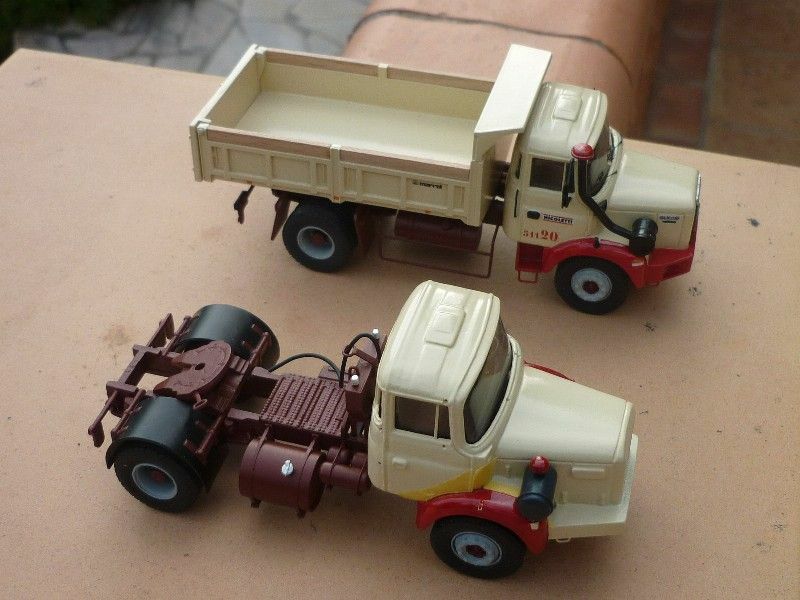 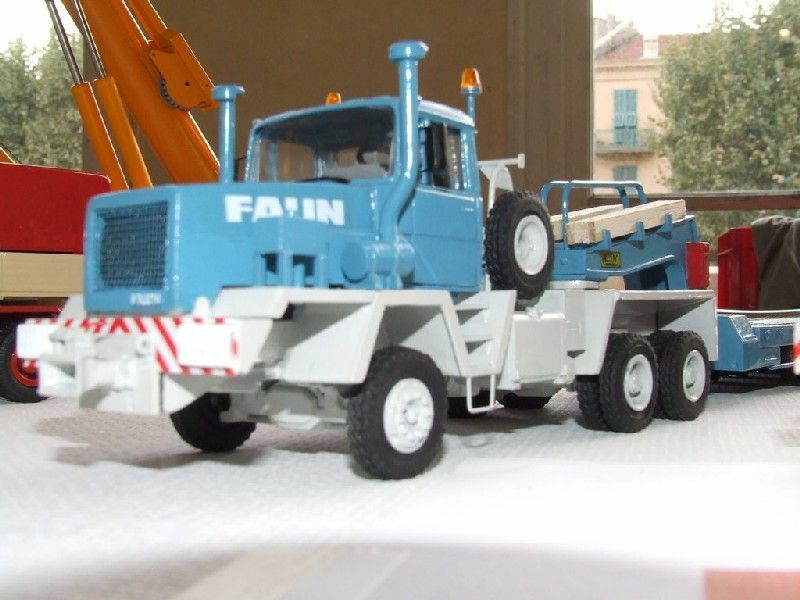 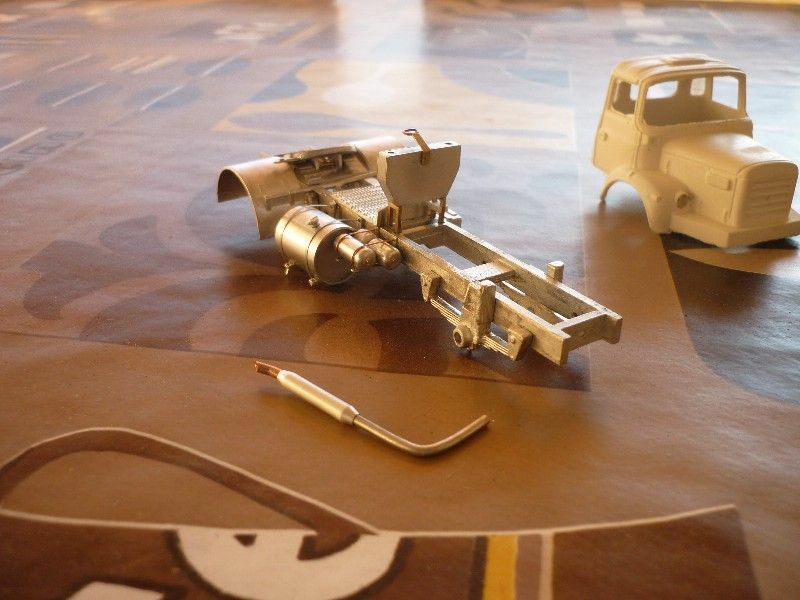 A STAG (French heavy haulage company, now disappeared) convoy from Azur Modelisme origin. 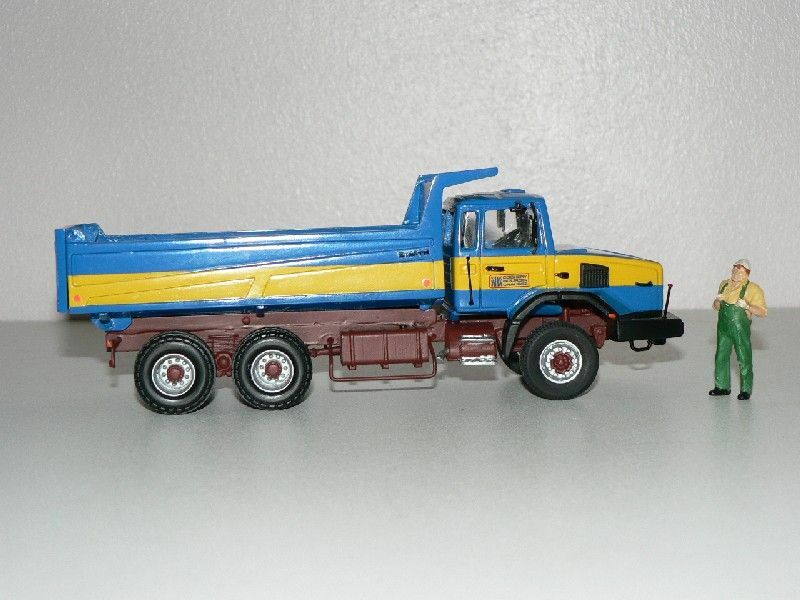 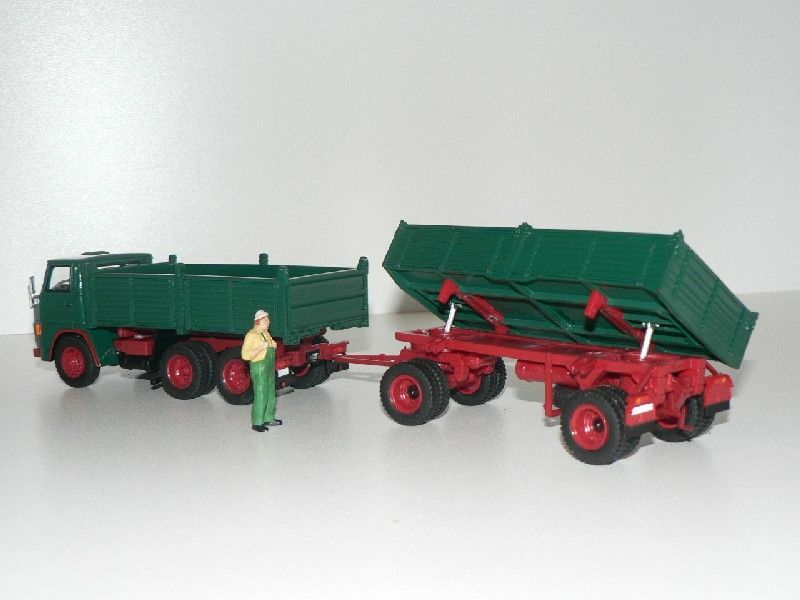 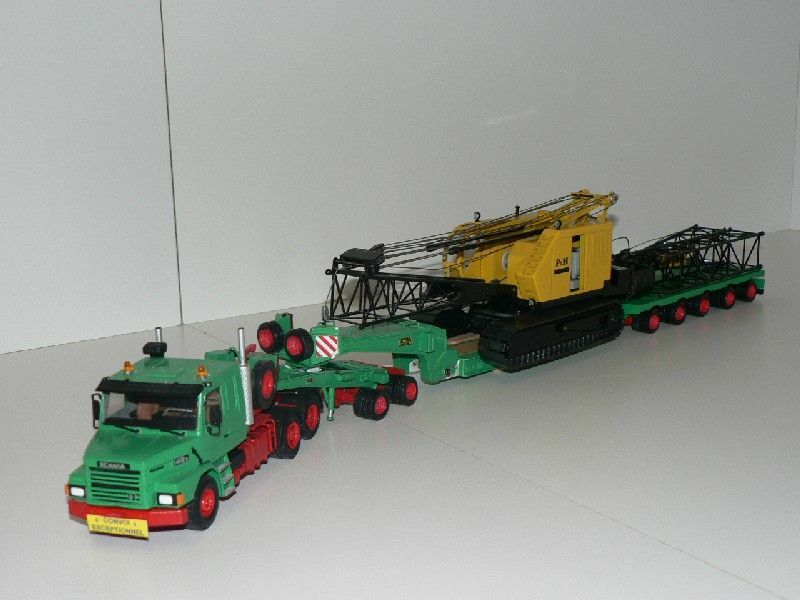 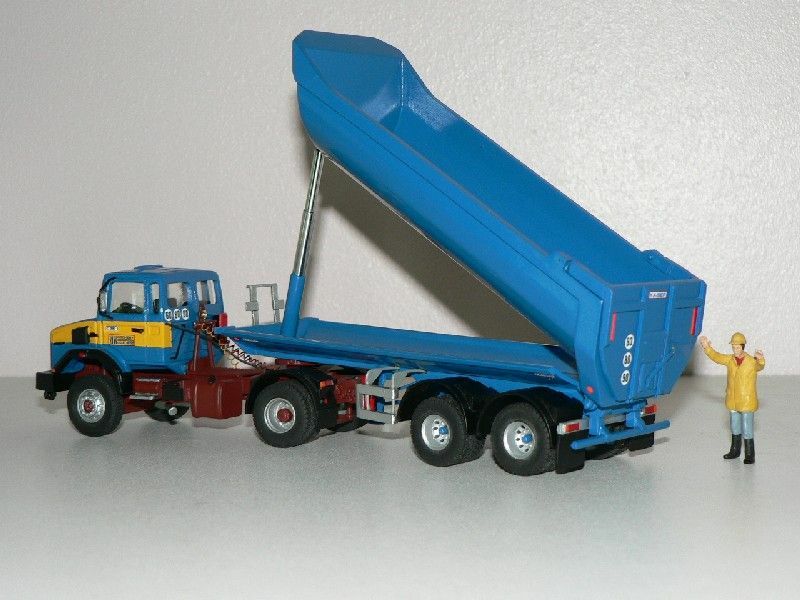 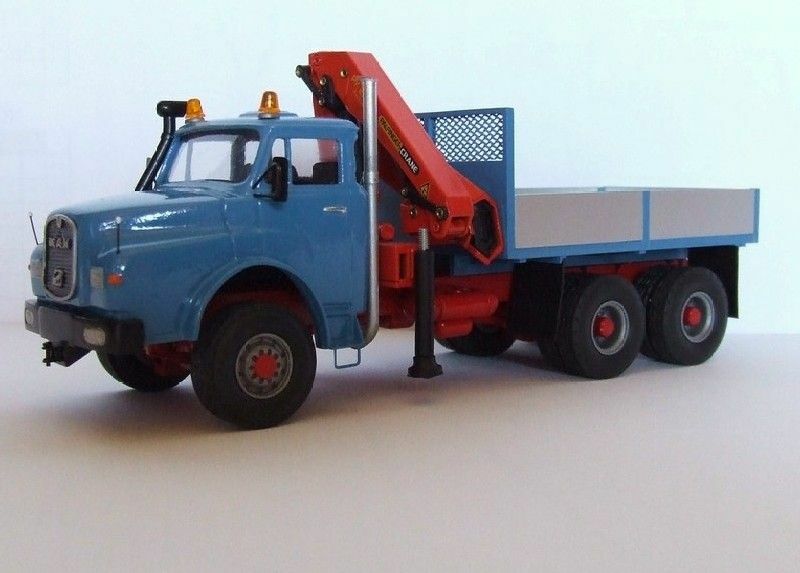 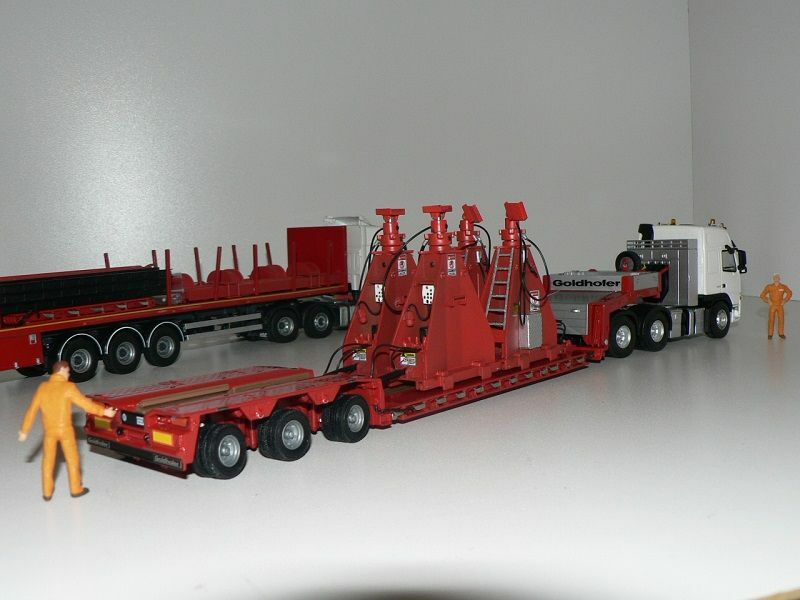 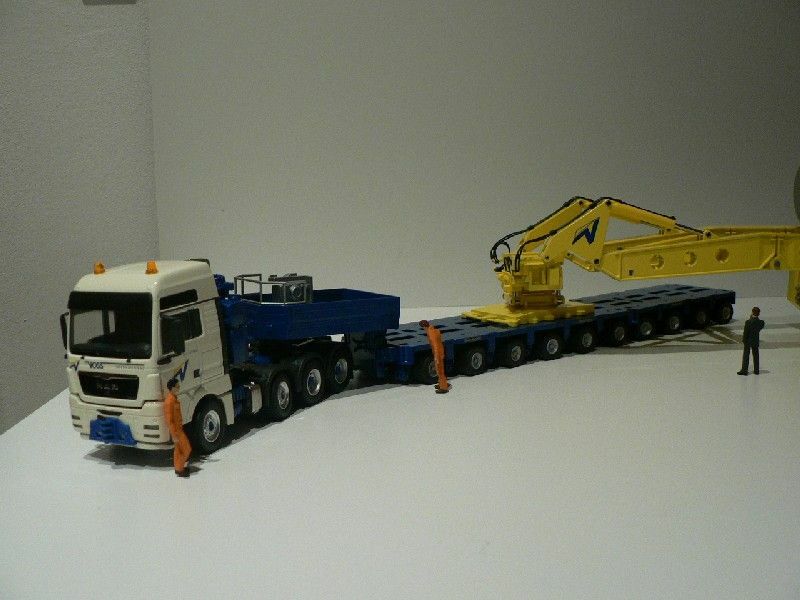 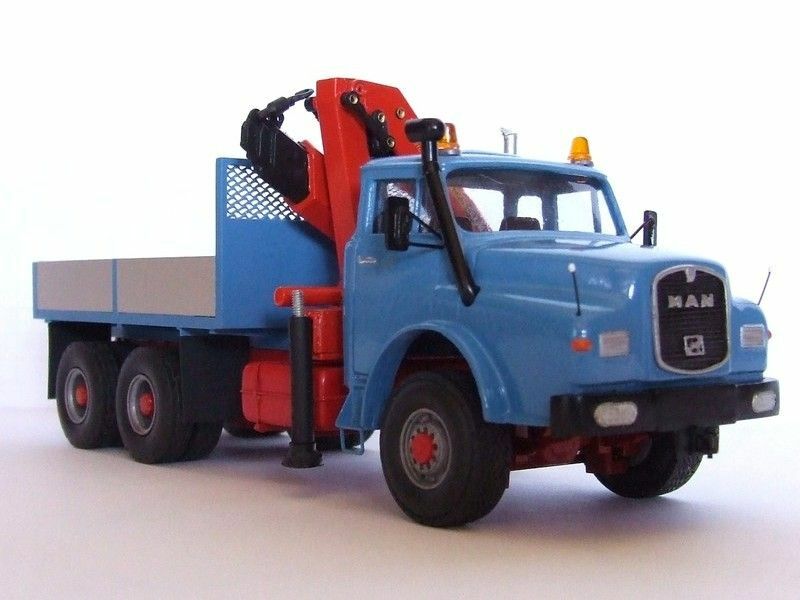 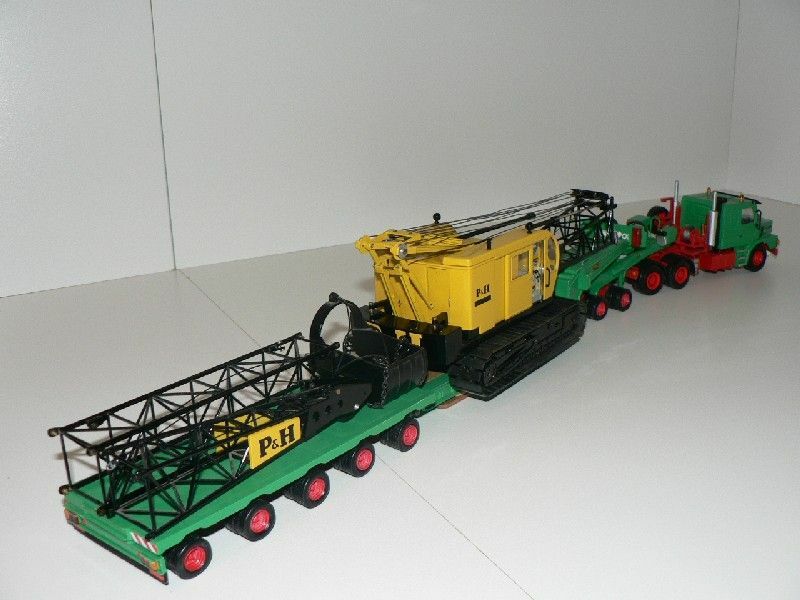 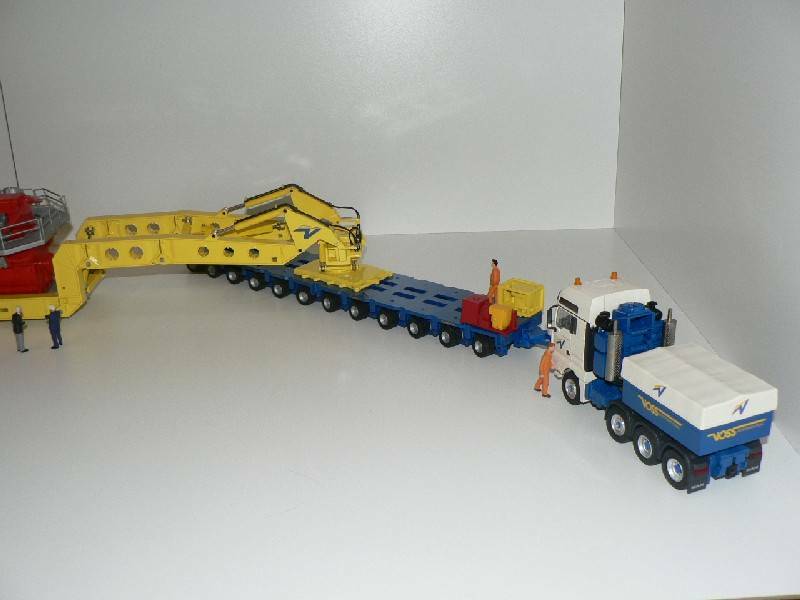 Another Azur Modelisme heavy haulage set. 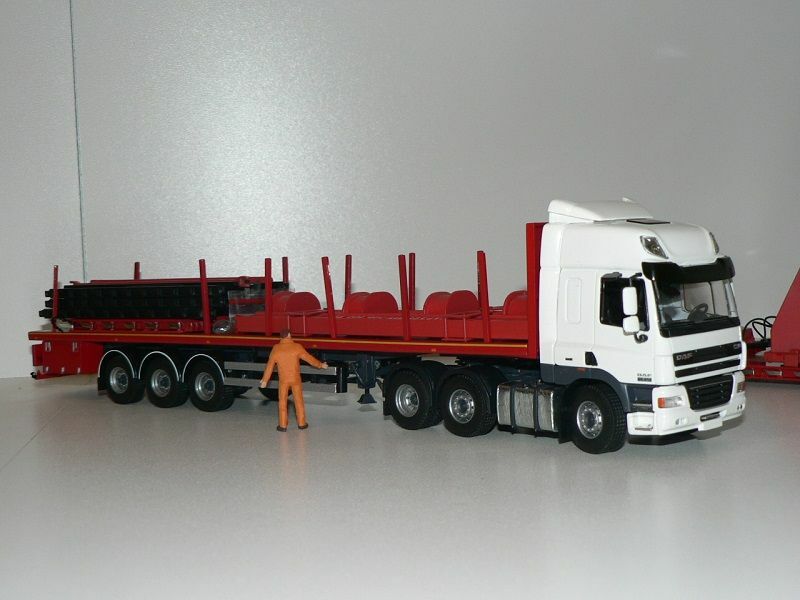 welcome aboard - thanks for sharing. 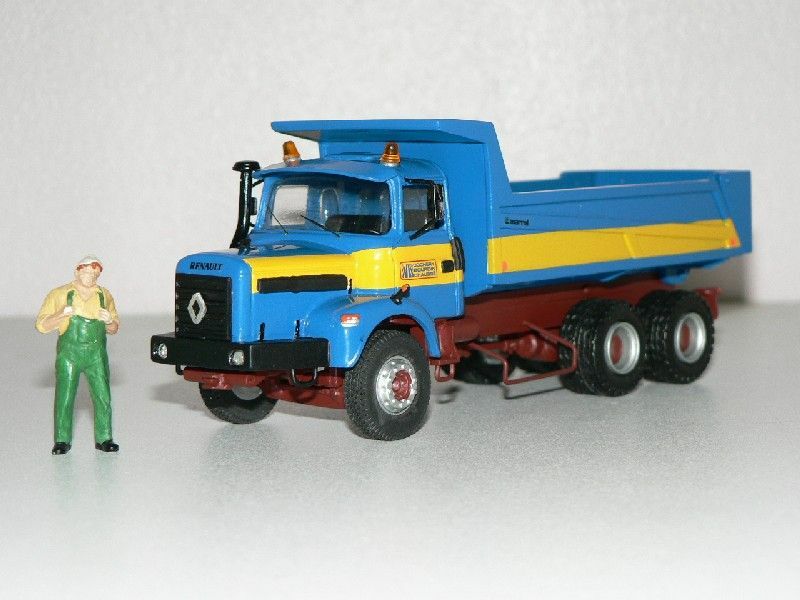 Will never forget my first ride in a Berliet "porte-char" tractor. 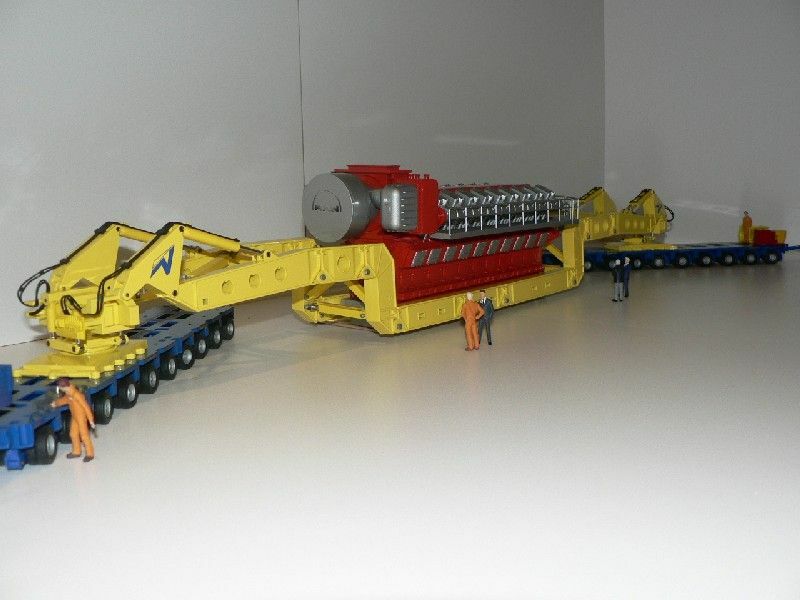 Or the bright red Pacifics used by DEWASME. 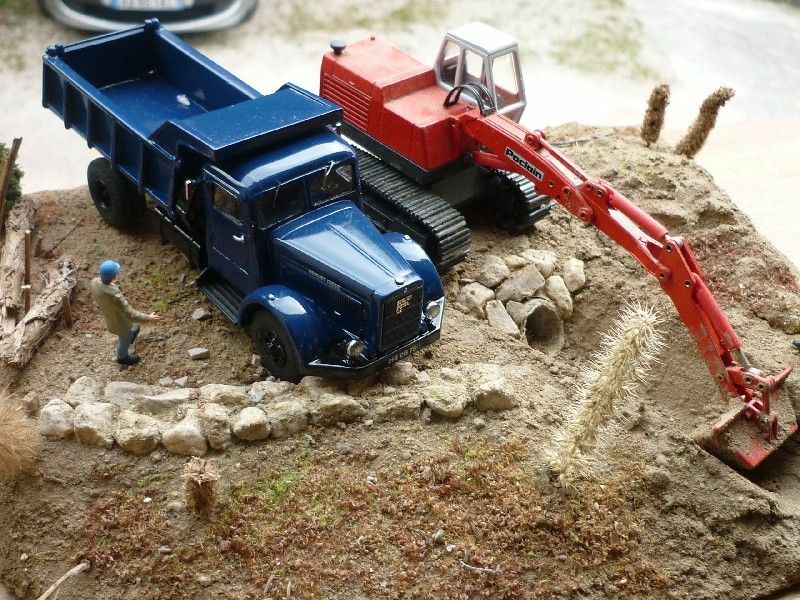 Any chances of a Berliet GBO 15 6x6 Petrolier? 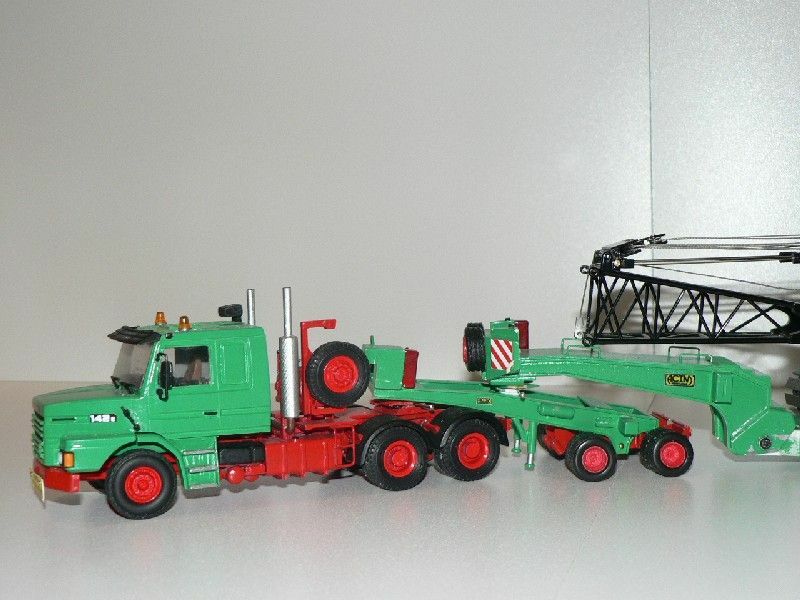 That's one of my favourite heavy haulage tractors of all times. 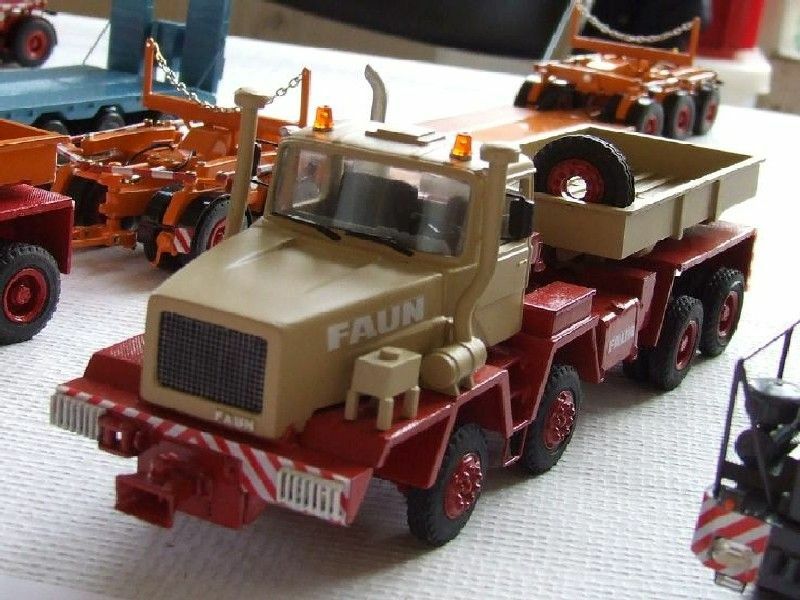 The French special transport scene is top notch. 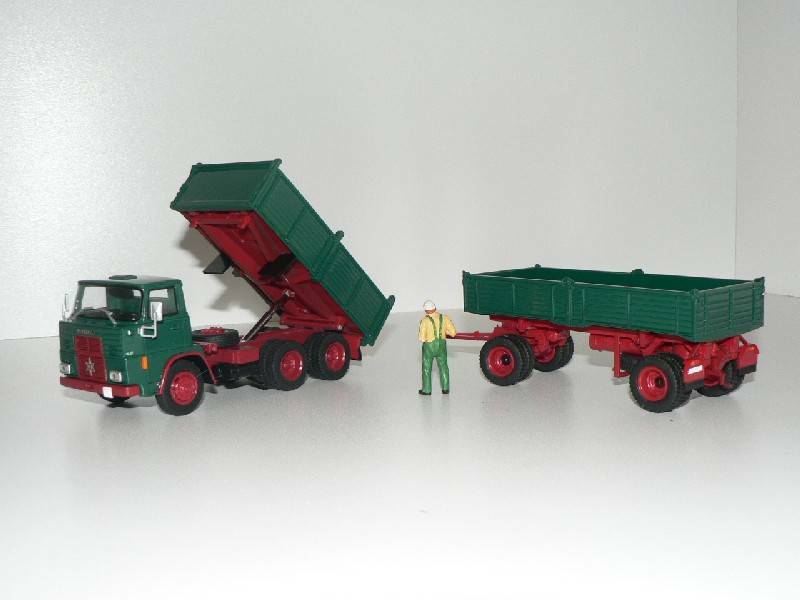 The Conrad model is comprised of: a MAN TGX 41-680BBS 8x4/4 tractor truck + a Goldhofer STHP-L10/THP-L12 girders modular trailer + a MAN TGA 41-660 FVD 8x4/4 ballasted pusher. 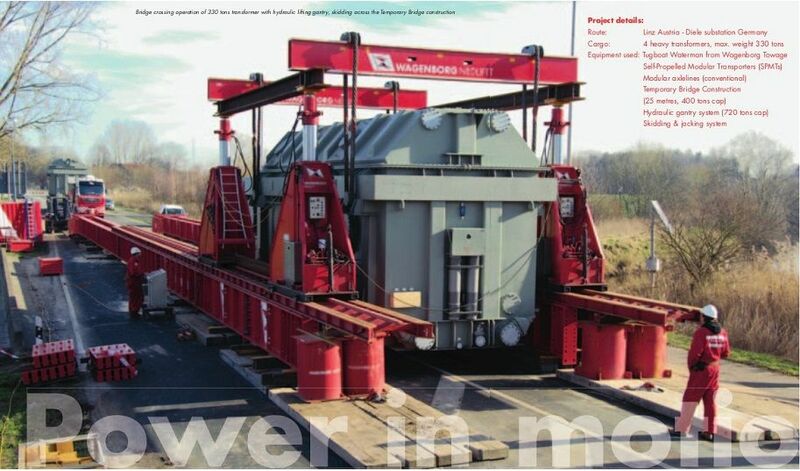 The load is made of a 265 tonnes maritime MAN B&W 18V48/60CR engine (Conrad). 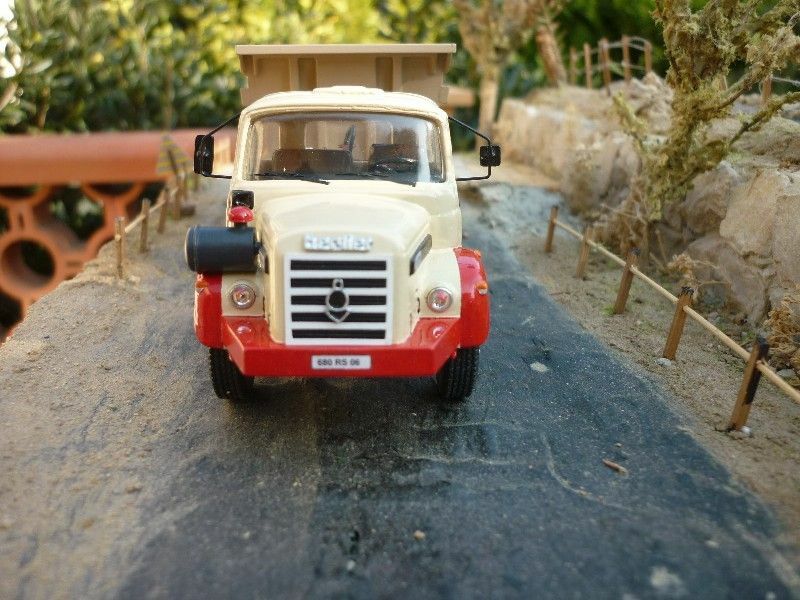 Mercedes-Benz light truck (Cursor) and workforce (Preiser + NZG). 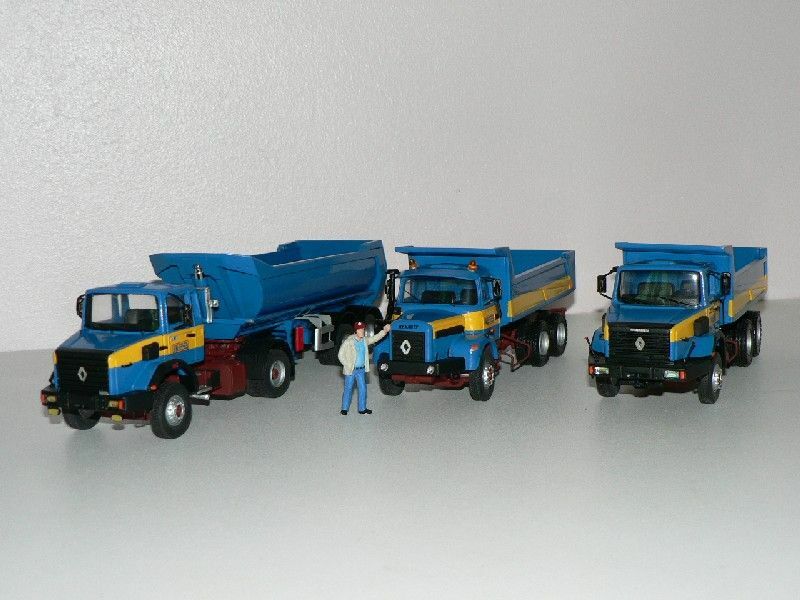 Nice trucks!They look great.Really like the Renaults,and the other tippers.